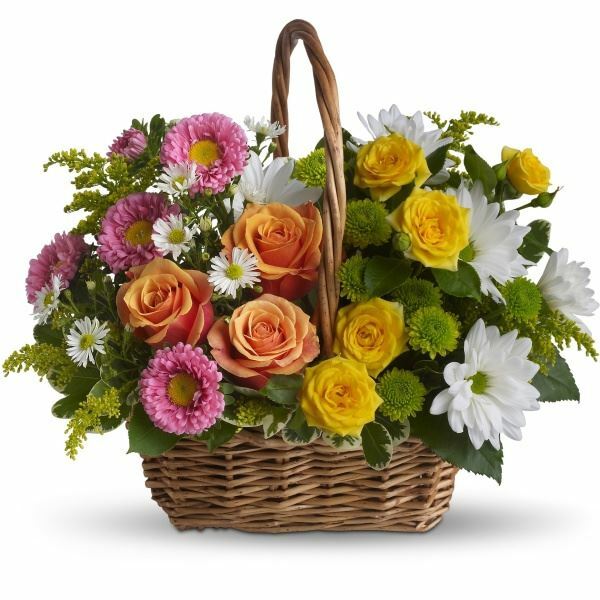 Provide comfort for the family of Elaine Landes with a meaningful gesture of sympathy. 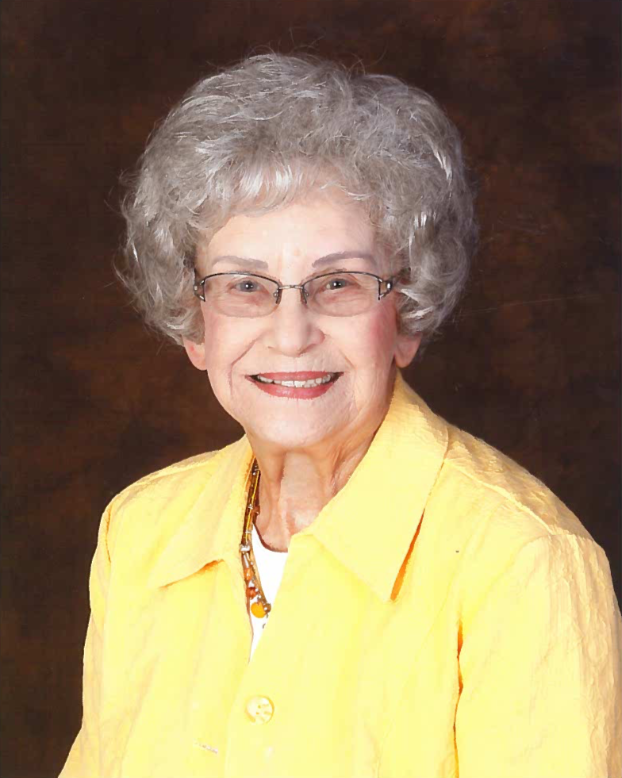 Elaine Isabelle Landes of Derby passed away on Tuesday, March 26, 2019, at the age of 93. She was born on January 7, 1926 in Stephenson, Michigan to Octave and Lillian Wery. Upon her high school graduation in 1944, she relocated to Chicago, Illinois, working as a stenographer at Chicago and Northwestern Railroad. On January 22, 1949, she married Jack Thomas Landes, a WWII Navy veteran, during his degree program at the Illinois College of Optometry. Elaine and Jack established roots in Derby in 1955 with his optometry practice in Wichita. Elaine was an early member of St. Mary’s Catholic Church of Derby and active in the Altar Society. Her contributions extended to helping at Harvest House and the Lord’s Diner. She enjoyed family activities, gardening, traveling, quilting, cooking, socializing, and volunteering. She always considered others’ needs before her own. She is survived by Dr. Scott Landes (Nancy) of Mulvane, Dr. Gregory Landes (Mardi) of Prosper, TX, Christopher Landes (Chris) of Broomfield, CO, Brian Landes (Abigail) of Bellevue, WA, Susan Russell (John) of Derby, Dr. Patrick Landes (Kelly) of Junction City, as well as 9 grandchildren, 5 great grand children, and an extended family of nephews and nieces. We will celebrate Elaine’s life on Wednesday, April 3, 2019 at St. Mary’s Catholic Church, with a rosary at 10 AM followed by Mass at 10:30 AM. In lieu of flowers, the family suggests that memorial donations be made to St. Mary’s Parish Building Fund. We encourage you to share any memorable photos or stories about Elaine Landes. All tributes placed on and purchased through this memorial website will remain on in perpetuity for generations. The Earnest Family sent flowers to the family of Elaine Landes. Our wonderful Aunt, May God Bless and keep you. The Earnest Family purchased the Sweet Tranquility Basket for the family of Elaine Landes. To the family of Elaine Landes I want to say Elaine was one of the first friendly faces I found when I joined St. Mary church in Derby. I was a convert and felt somewhat lost but Elaine always found me and spoke to me. I appreciated her and her kindness so much!